Extend your dining space with this strong, sturdy and practical 6 ft foldaway table, with a handy carry handle and space-saving design. Always be prepared for greater numbers with these versatile catering tables, which are ideal for buffets, banquets, weddings and other festivities. 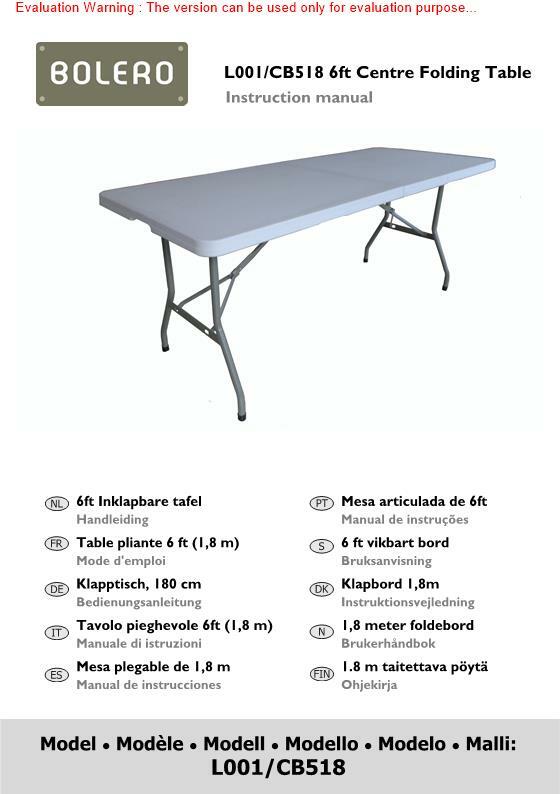 Tough and hard-wearing, these tables can be used practically anywhere, giving you more business opportunities.